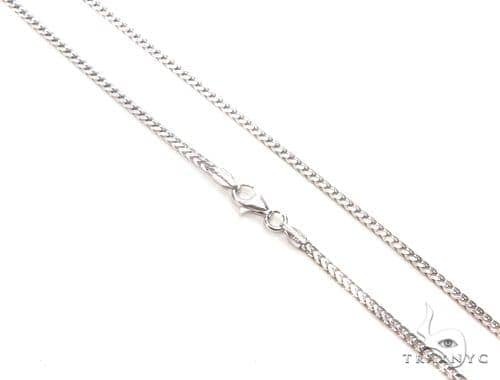 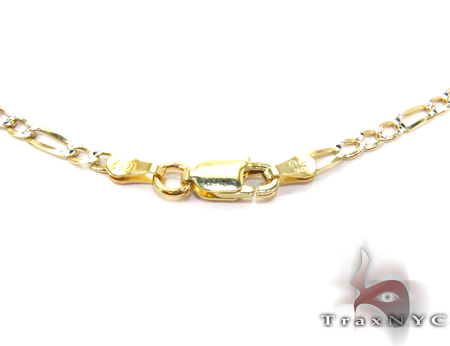 Whether you choose this Chain as a present for someone special or just as a token to treat yourself, you will never regret this investment. 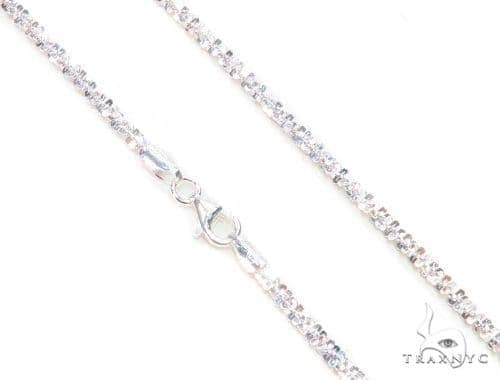 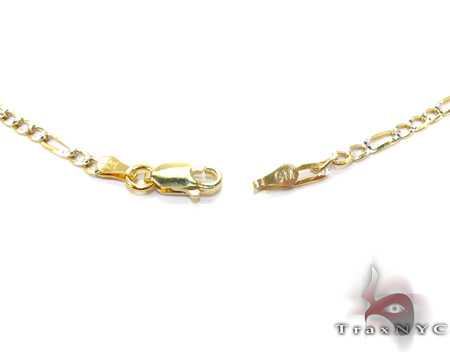 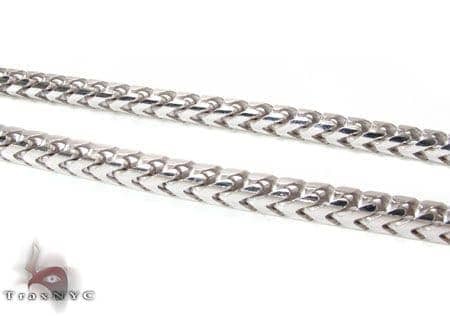 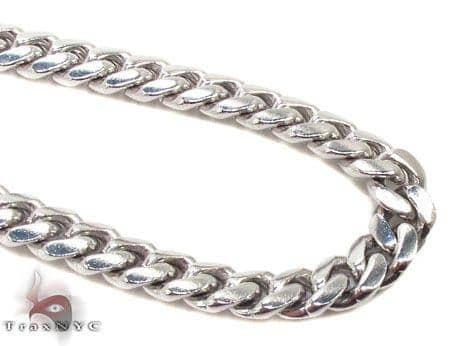 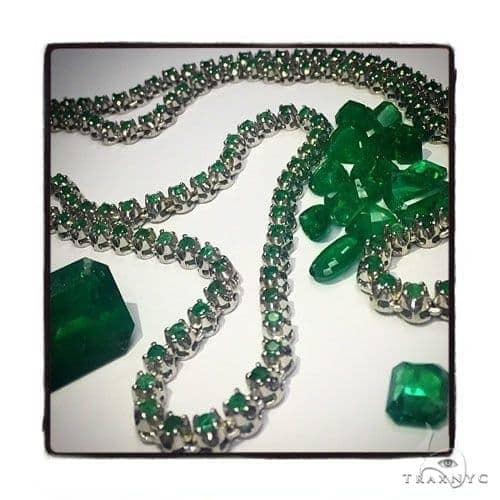 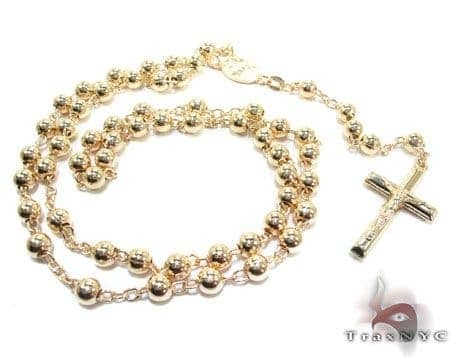 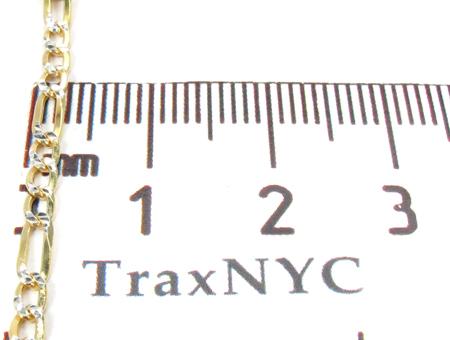 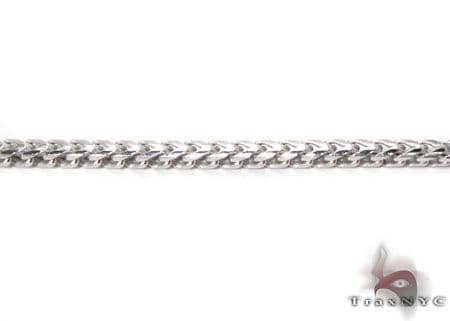 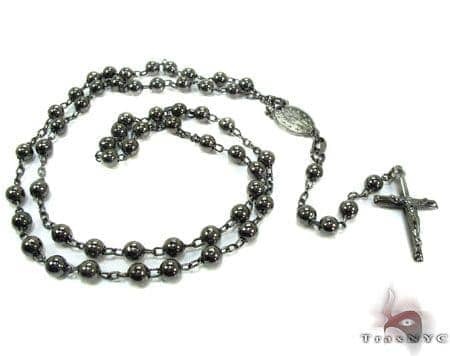 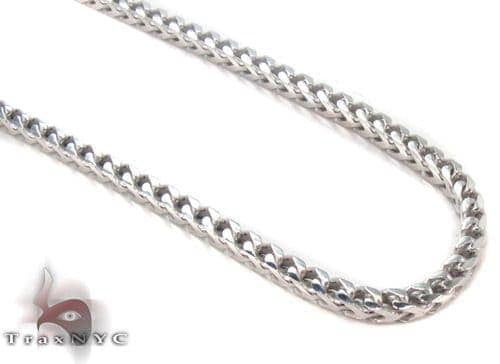 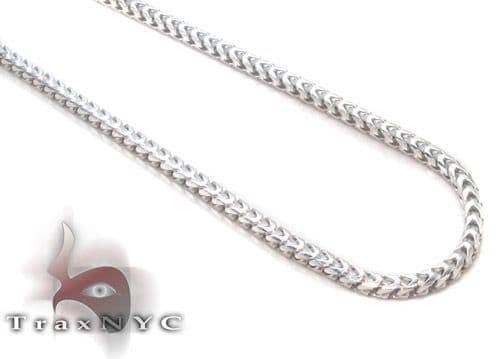 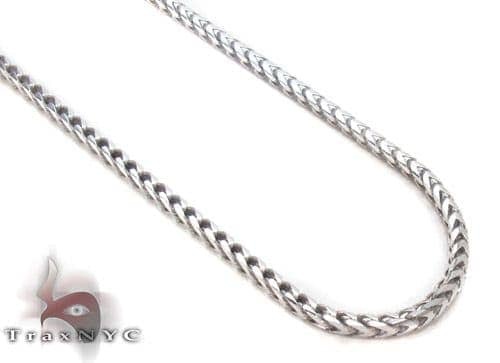 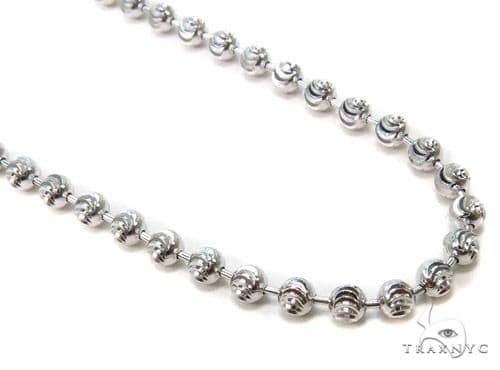 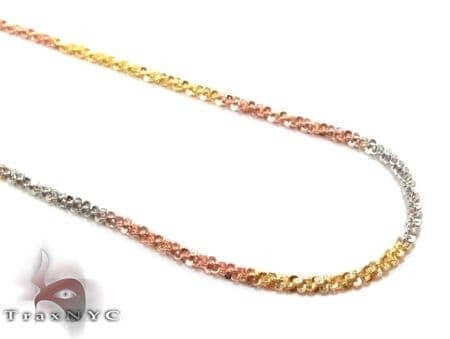 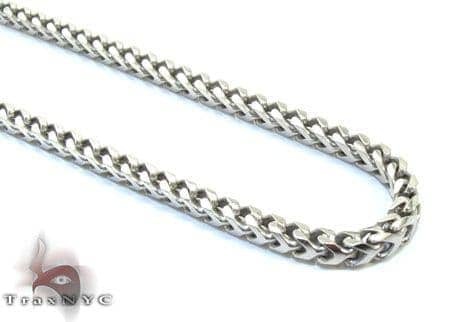 For an unbeatable look that is beyond compare, this Chain is the perfect choice! 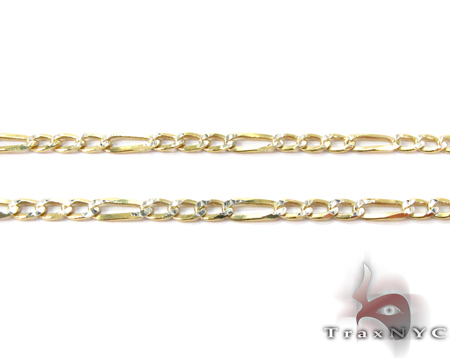 Yellow gold has been sought after since the beginning of recorded history for many more reasons then we can list. 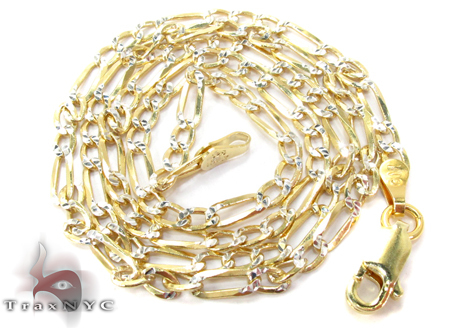 The only thing worth mentioning about yellow gold to a jewelry consumer is that it will always have a cash value. 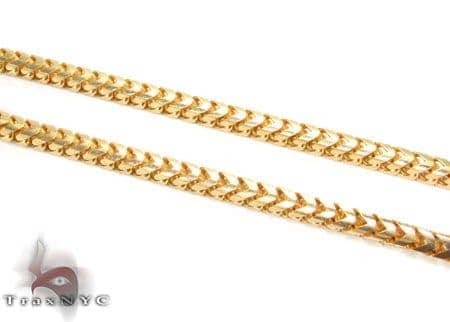 Regardless of what shape your gold jewelry takes, you can sell it per gram at any reputable gold buyer or refinery for straight cash. 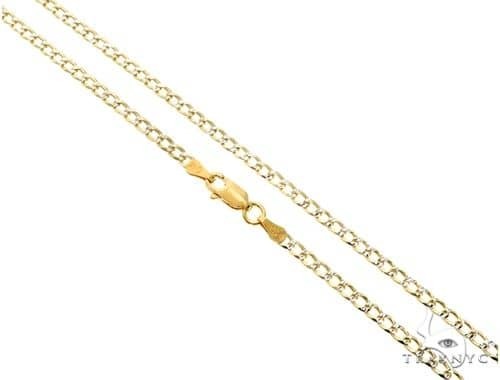 So when you make a purchase for pure gold jewelry, always take note that you don't necessarily spend money, but exchange it for another form; a form that has been increasing in value for the past 6 thousand years.